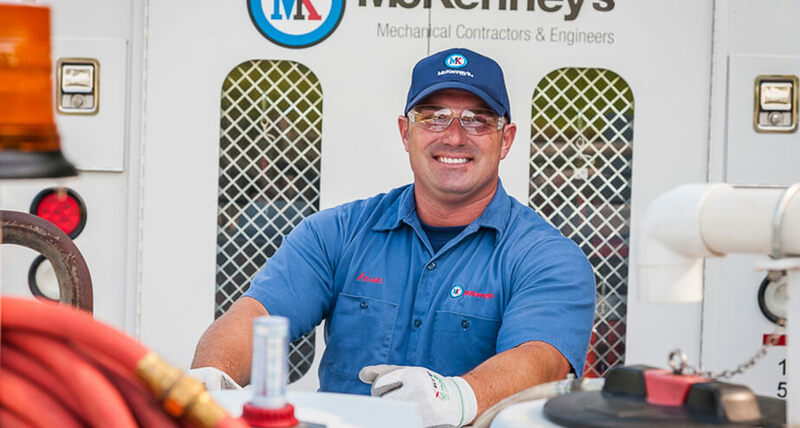 Plumbing Services - McKenney's Inc.
to deliver fast, responsive, high-quality service every time. CHOOSE A COMMERCIAL PLUMBER YOU CAN TRUST. Our customer service representatives are available around the clock to provide priority service when you need it most. Our plumbing experts arrive on time and with the right tools to deliver fast, responsive, high-quality service every time. 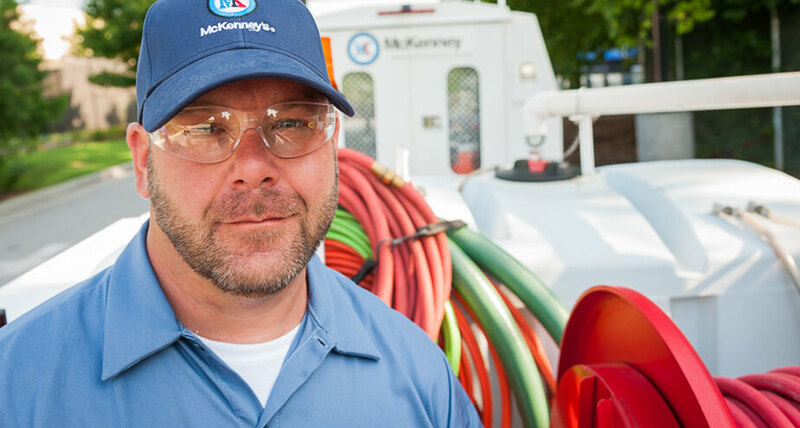 Every member of our knowledgeable team is factory-trained to help with all your plumbing, HVAC, and maintenance needs. 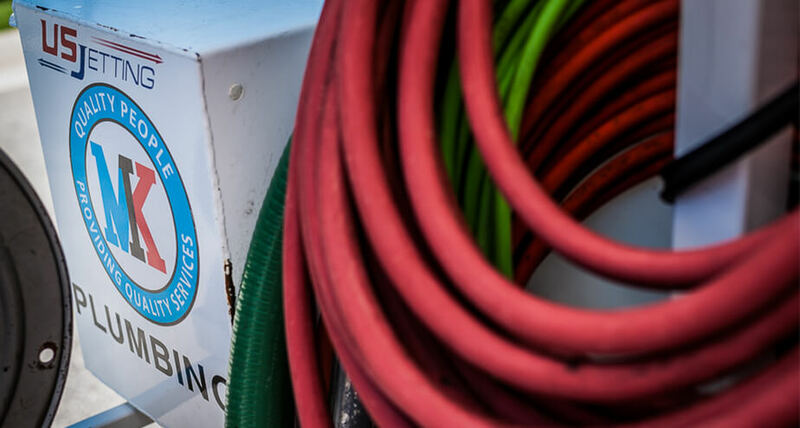 We are proud to offer a full range of hydro excavating services thanks to our fully equipped, state-of-the-art hydrovac truck. 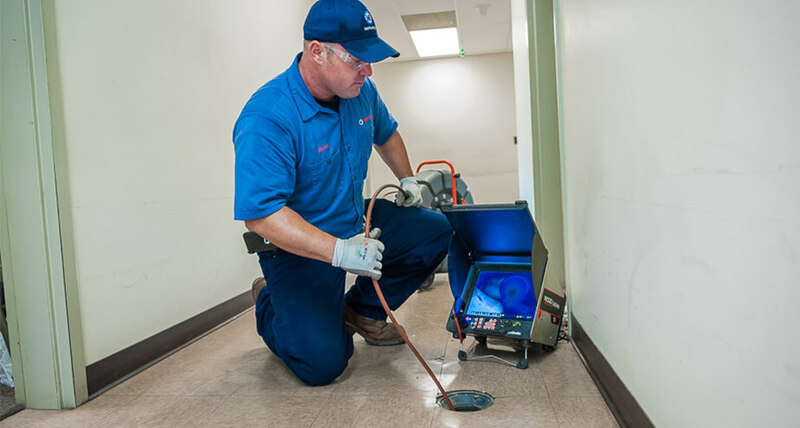 From utility locating and vault clean-up to basin jetting and lift station maintenance, our team of plumbing experts are ready to help you with the next project at your facility. 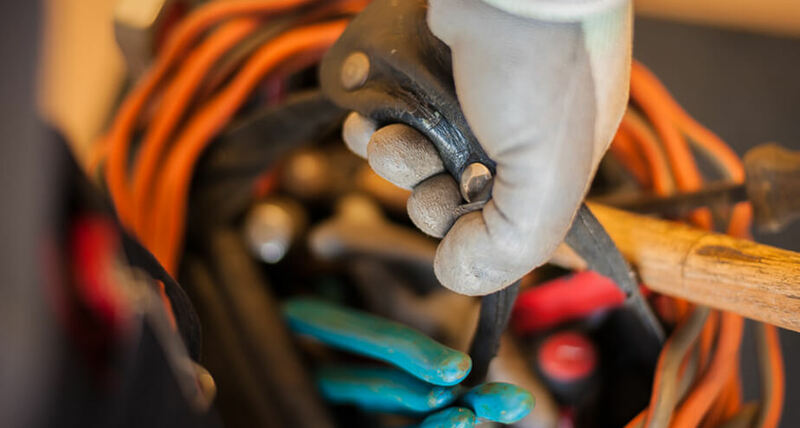 Our team of experts are here to develop a facility maintenance plan to help extend the life of your system—allowing us to catch small issues before they turn into big problems. 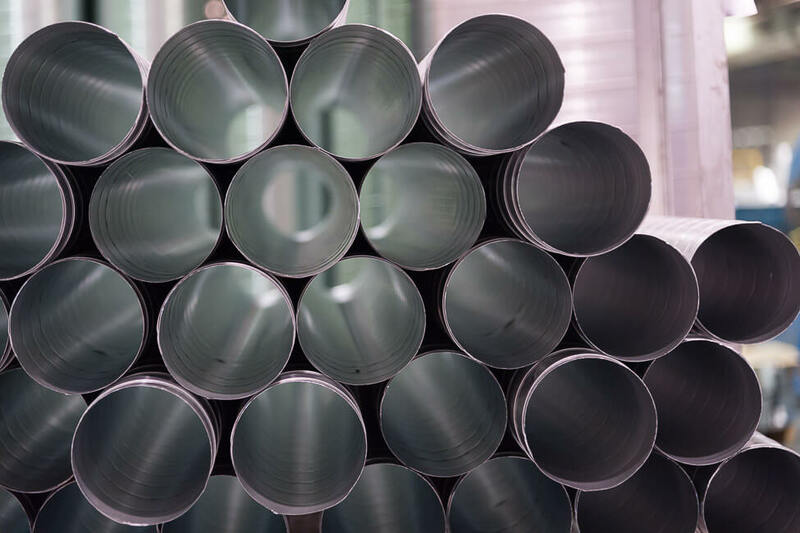 Over time, buildup of debris, grease, roots, leaves and other organic and foreign matter can build up in your pipes, causing backups, washouts and even sinkholes. Let us provide you with a complete video analysis of your drainage system. We recommend an annual inspection on all sewer and storm drain lines. This is a mandatory annual test for each device. We can also repair, rebuild and replace failed devices if needed. We help take the worry out of being in compliance with scheduling, testing and sending all test results to the county. Critical for providing water throughout your building this service is recommended annually and consists of pressure adjustments, strainer cleaning, and inspections of the control panel, electrical and hydraulic accumulator. Normally the only indication of a life station issue will be system failure unless regular routine inspection and maintenances are done. 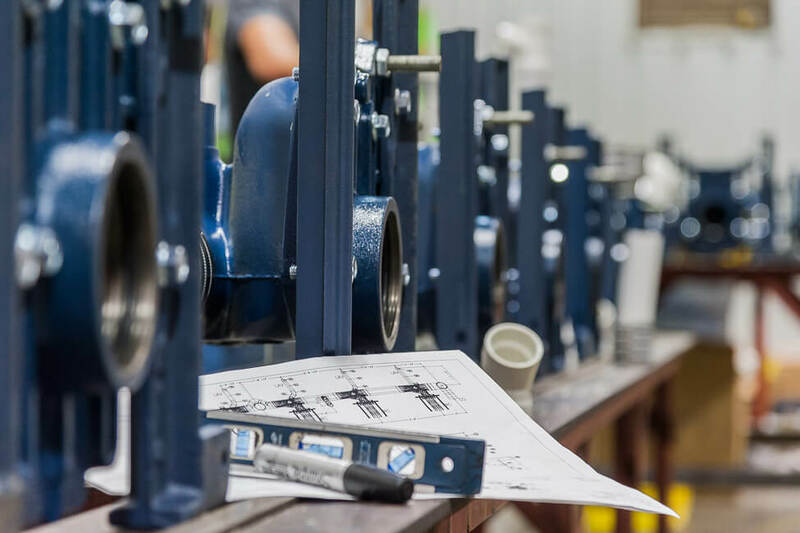 Our maintenance includes an amp draw check, control panel inspection, float inspection and adjustment, pump removal/inspection and excessive buildup removal if needed. This is an annual maintenance that helps to drastically extend the life of your water heater. This service includes complete inspection of electrical, expansion tank, T&P valve, anode rod as well as flushing the tank. Unlike a building sewer, we cannot prevent or predict what goes down the storm sewer. Let us inspect, flush and remove debris with our power hydrovac truck. 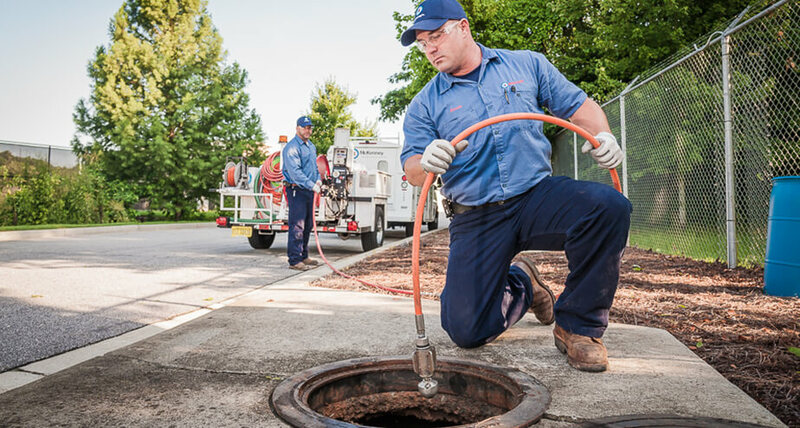 We have the capability to clean lines and blast obstructions to the nearest manhole where we can vacuum the debris out of the line, all with one truck. McKenney's upgraded the plumbing, HVAC and control systems for 50-year old office building being rededicated into a mixed-use office and hotel space.